IntLawGrrls: What next for Palestine statehood? Having secured, by a vote of 107 aye-14 nay-52 abstain, an invitation to become a member state of UNESCO, the Paris-based U.N. Educational, Scientific, and Cultural Organization, Palestine may seek similar recognition in as many as 16 other international bodies. Possible choices from among the global alphabet soup of treaty-based regimes include lots of "world" groups: the World Bank; WIPO, the World Intellectual Property Organization; WHO, the World Health Organization; and WTO, the World Trade Organization. Further mentioned: ICAO, the International Civil Aviation Organization; and IAEA, the International Atomic Energy Agency. This Statute shall be open to accession by all States. Instruments of accession shall be deposited with the Secretary-General of the United Nations. Indeed, ICC accession would seem to be easier. 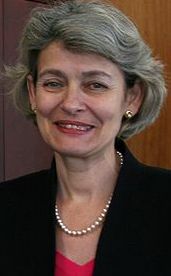 UNESCO joinder, which will take effect only after Palestine signs and ratifies the UNESCO Constitution, required an affirmative 2/3 vote of UNESCO's members. Bringing Palestine into the ICC fold would enrich the two-years-on consideration of Palestine's 2009 bid to have the Office of the Prosecutor look into past events in Gaza. (Prior IntLawGrrls posts available here.) Even more important for the long term, it would extend jurisdiction of the ICC to at least some of the territory in one of the more troubled regions of the world. Consequences of such a move no doubt would bear note. Soon after the vote Victoria Nuland, a spokesperson for the State Department, called the decision "regrettable" and "premature," and asserted that it "undermines our shared goal of a comprehensive, just, and lasting peace in the Middle East." 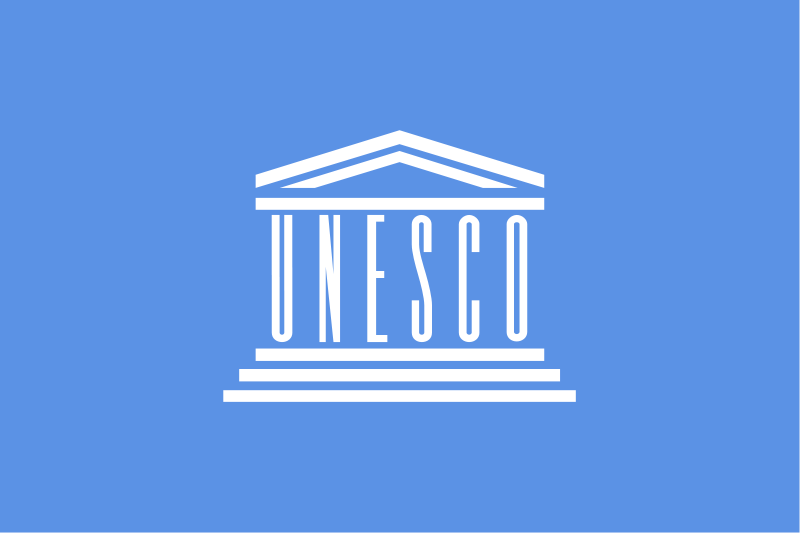 In addition, the United States, which supplies nearly a quarter of UNESCO's budget, suspended payments. The United States' own worry about this situation was evident in the body language of its delegation at the meeting. The breakdown of voting on Monday could not have made U.S. officials happy. Among the 107 countries that voted to admit Palestine to UNESCO were 3 of the 5 permanent members of the U.N. Security Council -- China, France, and the Russian Federation -- as well as 6 of the Council's 10 temporary members -- Brazil, India, South Africa, Lebanon, Gabon, and Nigeria. A 4th permanent Council member -- Britain -- abstained along with 3 temporary members -- Bosnia, Colombia, and Portugal. That left the United States the lone outlier among the P-5. Among the temporary Council members, only Germany joined the United States and voted no. The fact that cannot rest well as the Council continues to grapple with Palestine's request for full U.N. membership, and the U.S. pledge to veto any such resolution.